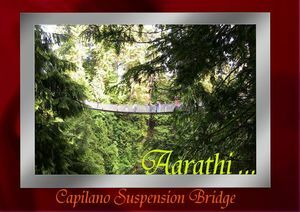 Capilano Suspension Bridge is 230 ft above & 450 ft across the Capilano River. Steps onto the swaying planks takes you high above the forest floor for a thrilling encounter with the rainforests. Then it's time for Treetops Adventure,which takes you through a series of interconnected platforms & bridges linking giant trees like Cedar, Douglas-fir & Hemlock. The original Capilano Bridge was built by George Grant Mackay in 1889 to access prime forest lands & was suspended on hemp rope. Today's bridge uses 2" steel cables. 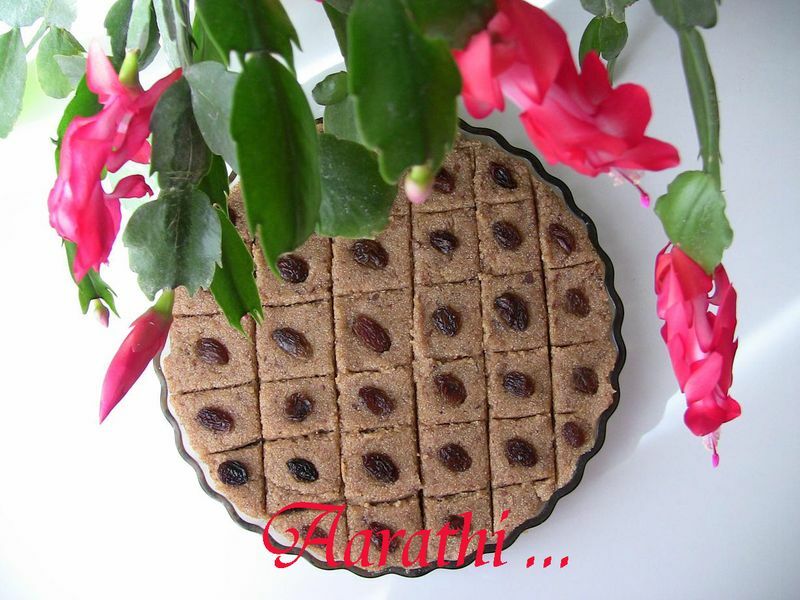 ZEMETTA / ZMETTA - A TUNISIAN SWEET. Commentaires sur Capilano Suspension Bridge, Vancouver.